In this post, I will share a list of activities to keep your children busy this summer and to help them have fun indoors while trying to beat the heat. 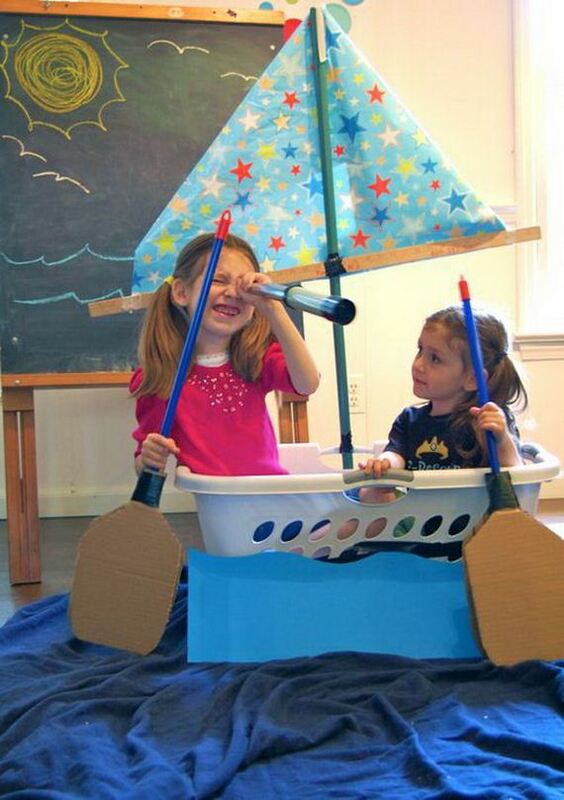 Grab the laundry basket as a boat and use the cardboard and broomstick as the paddles and ship off! Your kids will get more fun when traveling by this boat. See more here. There’s nothing better than a cold popsicle to beat the smoldering heat on a hot summer day. 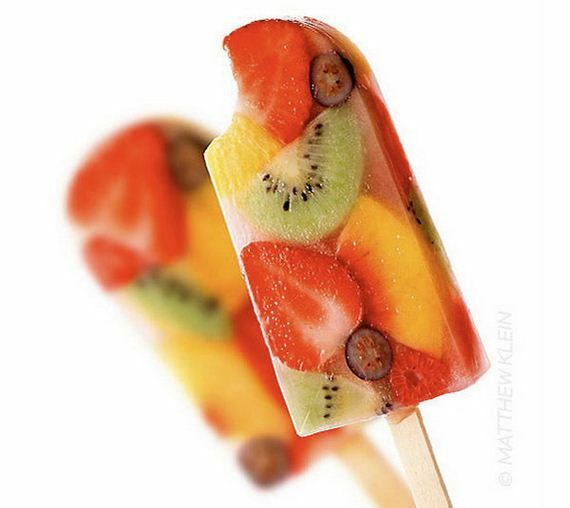 So let your older kids try their hand at making this fresh fruit pops. It will be meaningful and enjoyed most by them. See the recipe here. If your kids love marble runs, it’s great to find a version about DIY marble run that your kids could create. Here is a tutorial about DIY marble run from toilet rolls. 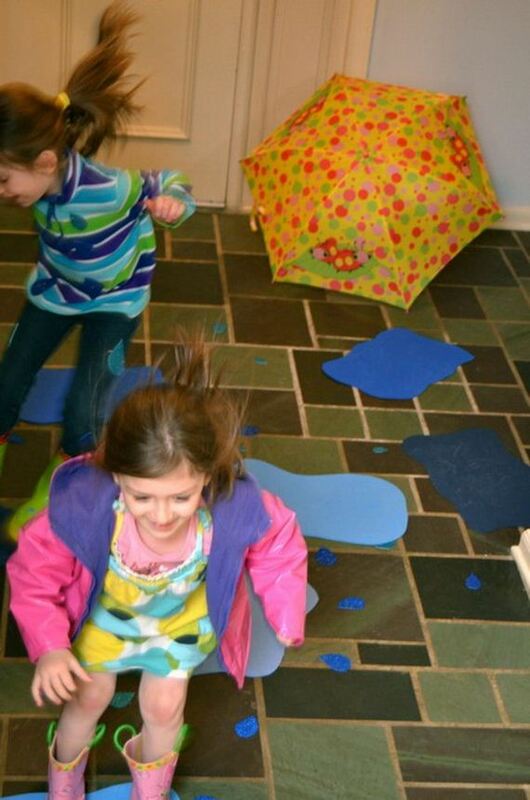 It’s a creative activity for kids to go camping indoors, while being more safely. 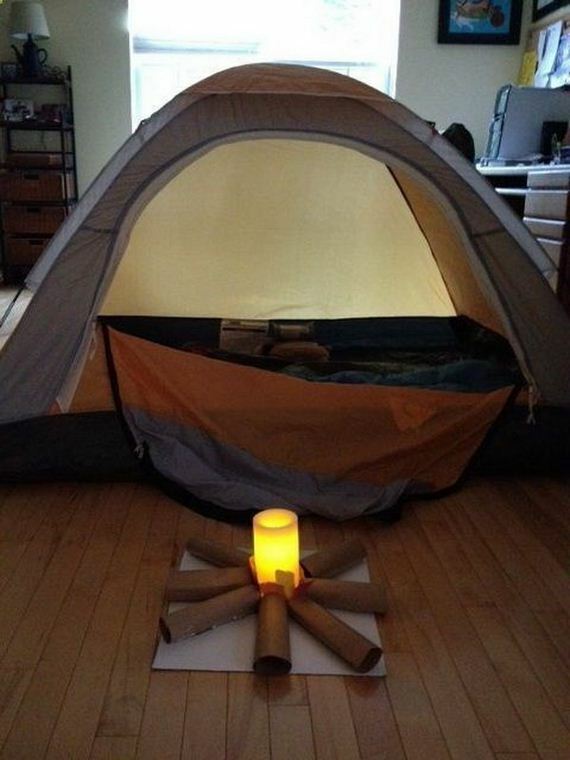 Your kids will have fun in crafting their “campfire” and be enjoyable to spend the night in his own tent. See more here. 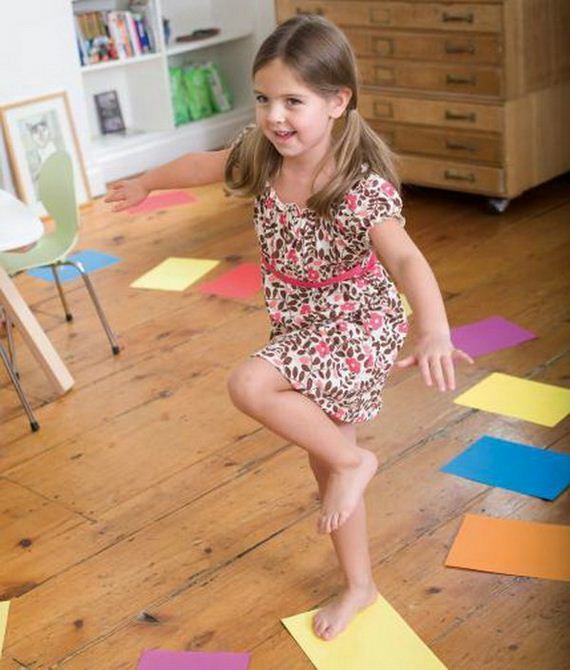 This educational game can teach kids about color recognition, shape names, counting, and more. Find instructions here. 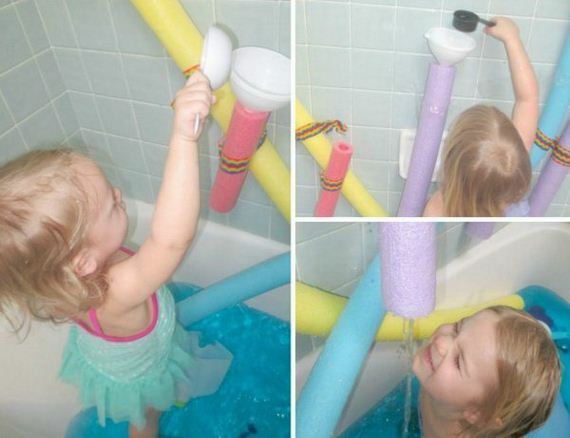 There are sorts of fun with pool noodles. This water wall is no exception. Kids are so hanppy to get wet in the water, especially during the summertime. See more here. 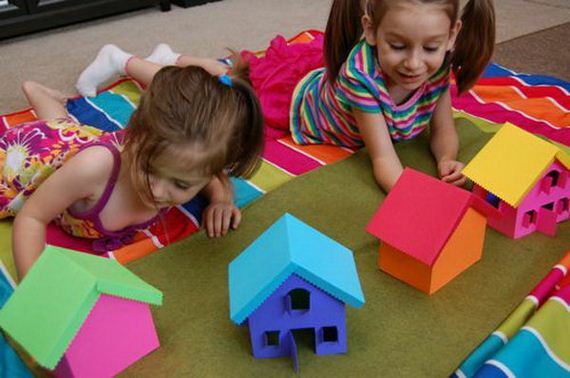 Use your free colorful cardstocks to make this rainbow village. 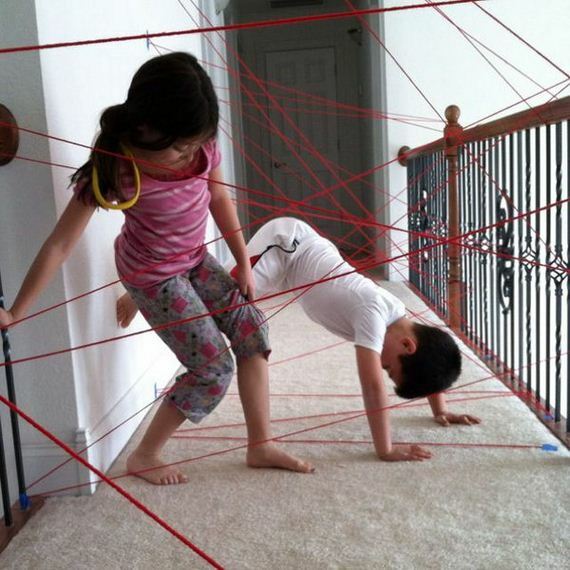 Use bits of velcro to hold the houses together. Your kids can build and re-build the rainbow village over and over again with different color combinations. Learn more here. 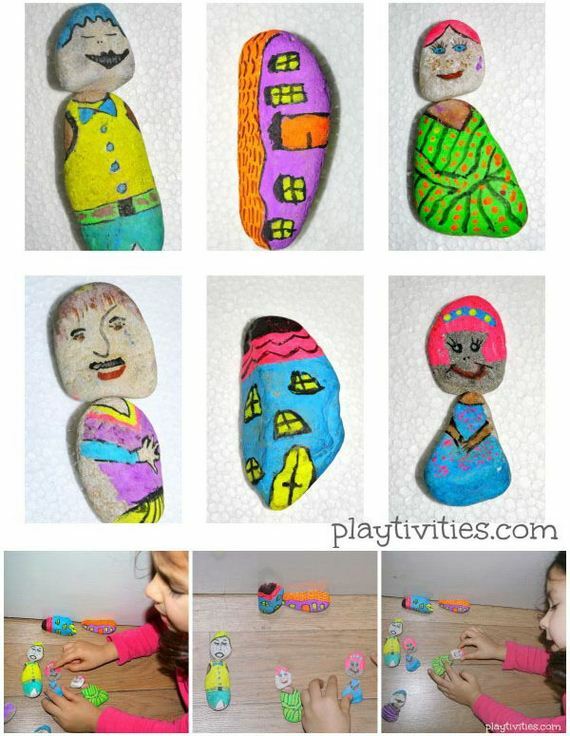 This visual storytelling activity with painted stones can encourage child’s imagination and boost creative thinking. The combination of different characters can create different interesting stories. Learn more here. 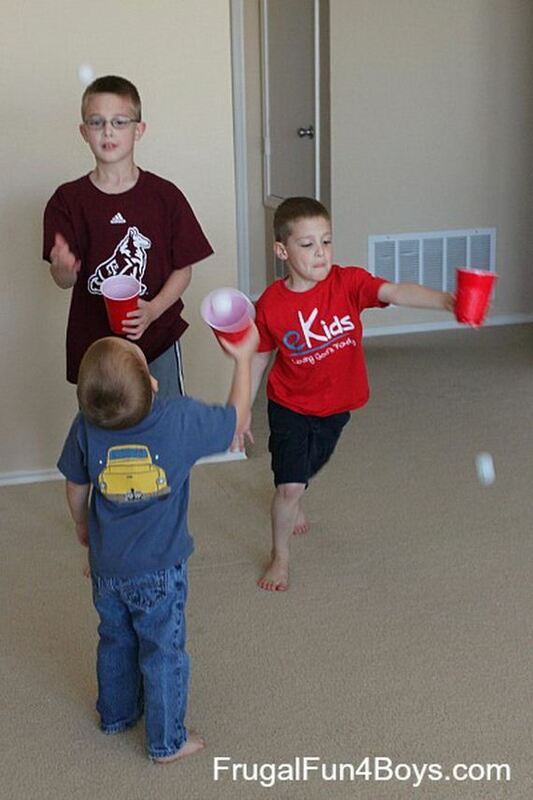 Kids always love balloons. 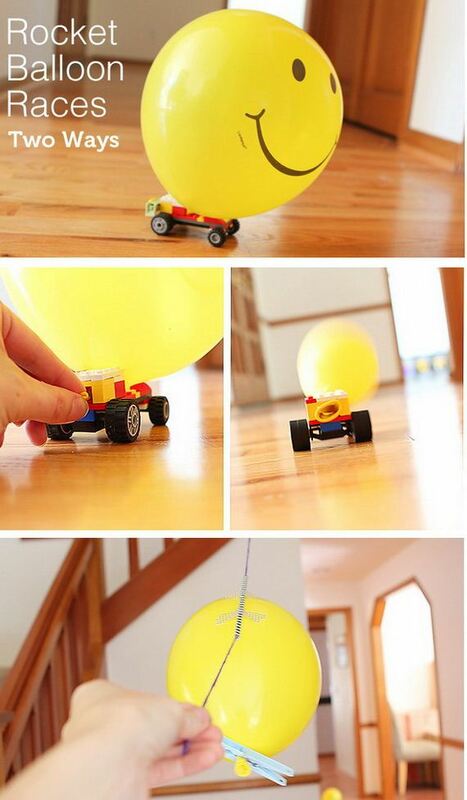 Round up some balloons, strings, and LEGOs to create this activity of balloon powered race. This project may take a little more work, but the end result is a day full of happy memories for your little ones. Learn more here. 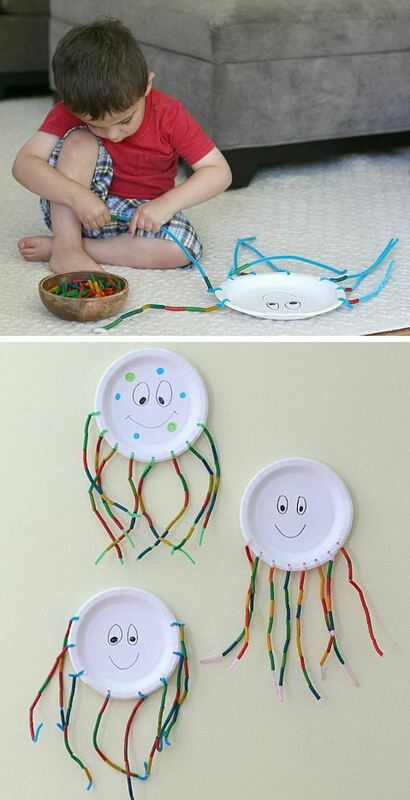 This is a fun and easy summer craft for kids. 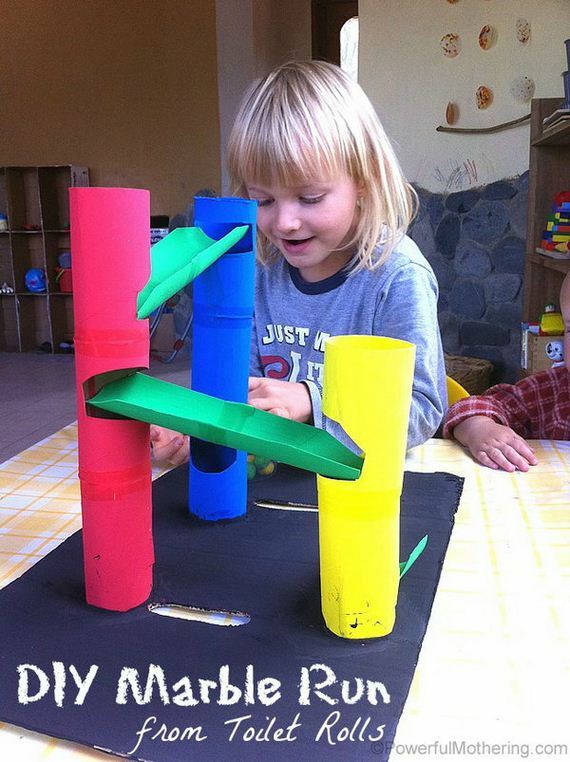 It provides counting and fine motor practice for kids. Here is a step-by-step tutorial for you. 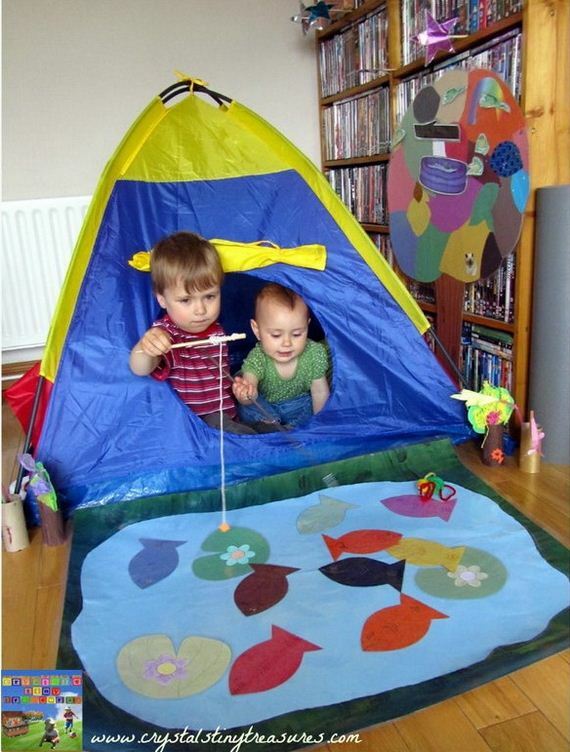 Set up a fishing bond in the house and have kids fish for colors, numbers, or letters. It’s so much fun, lively, and educational to boot! Get details here. 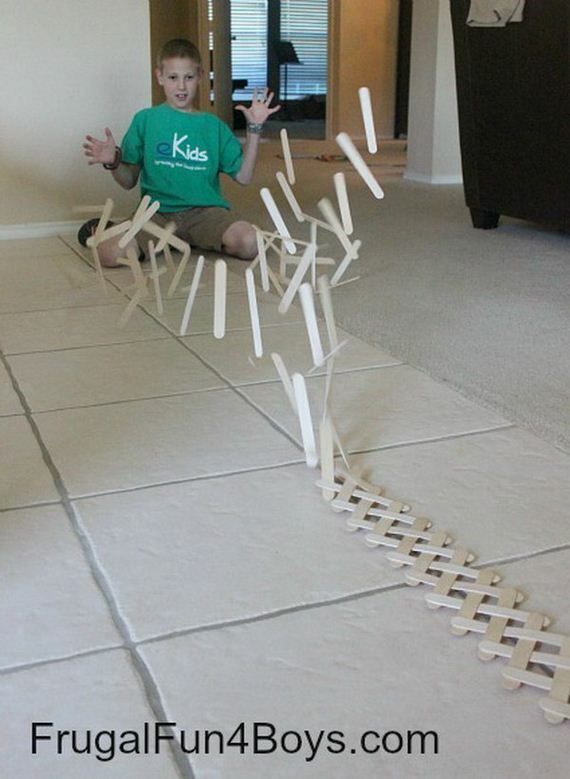 Weave popsicle sticks or craft sticks together to build this exploding chain reaction. 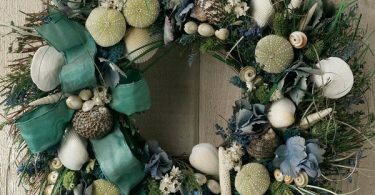 This project is so cool and you can spend as much time putting together as you want. Make the chain large or small. I believe your boy will want to try. Get tutorials here. 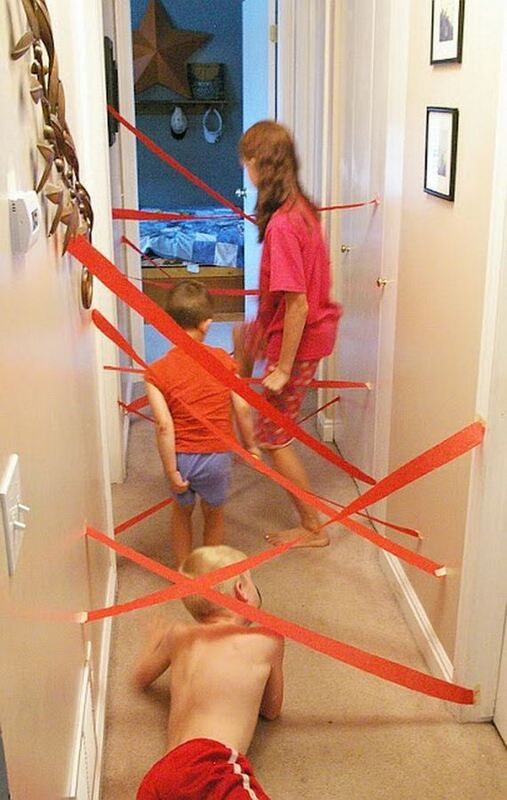 You just need some a roll of crepe paper and some masking tape. 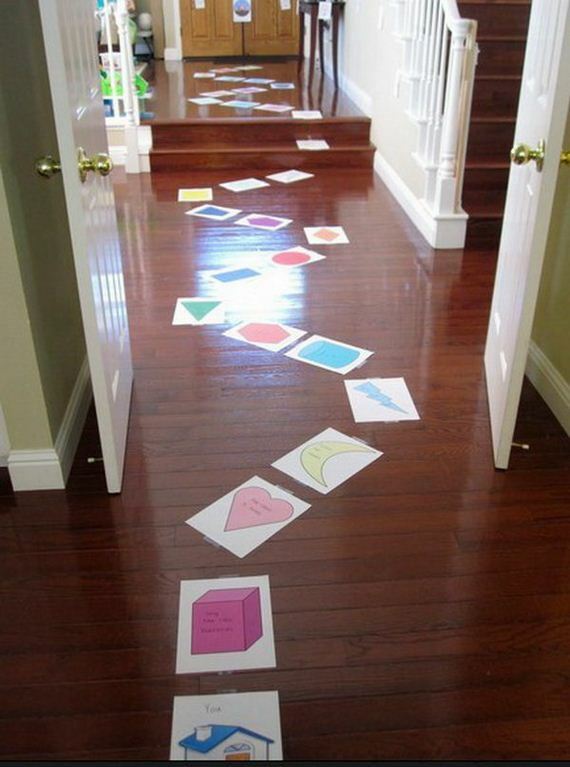 Your kids will go crazy designing mazes and working their own way through them. Learn more here. It’s so creative and simple to transform the tub into a race car. Your kids will get so much fun when driving the car in the water and playing with all of her matchbox cars on the floating road ways. See more here. 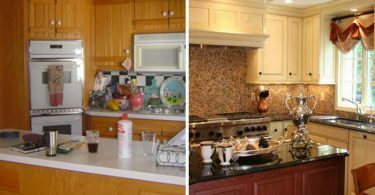 Stop learning loss during the summer vocation. 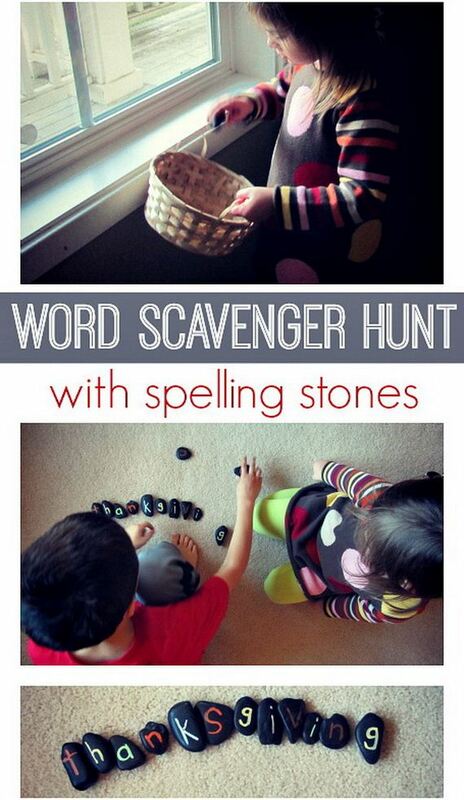 This educational game is also a word spelling lesson. Kids enjoy great fun when searching all the letters of the certain words. Learn more here.